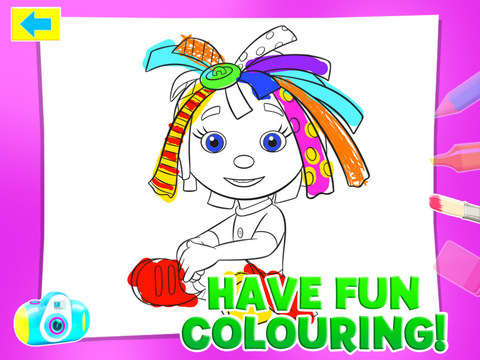 Join in the fun and Make a Picture with the new Everything’s Rosie Drawing App. Choose from your favourite Everything's Rosie Characters to make a picture. Pick the pencil, felt tip or paintbrush. 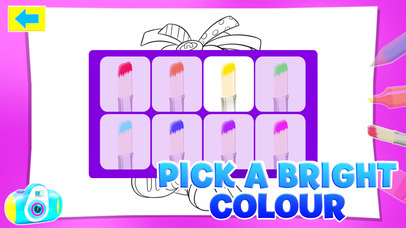 Then choose from all the fantastic colours and start drawing! 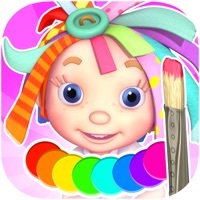 Your preschooler will enjoy this free form drawing app which promises hours of fun and creativity with Rosie, Raggles and the gang! Don't forget to take a picture with the built in camera to show all your friends!